Fluorite gemstone with Calcium Fluoride chemical composition is a cubic colourful gemstone which occurs in all the colors (an extremely wide range of of colors is represented: colorless, purple -various shades-, green -various shades- blue-green, blue, yellow to orange, brown -various shades- white, pink, red, brownish red, pinkish red, brownish black, and black). Most of the stones available are in the violet, blue and green family. Pinks are rarer, as is the deep green Colombian material. The origin of the colors in fluorite is not known for certainty. 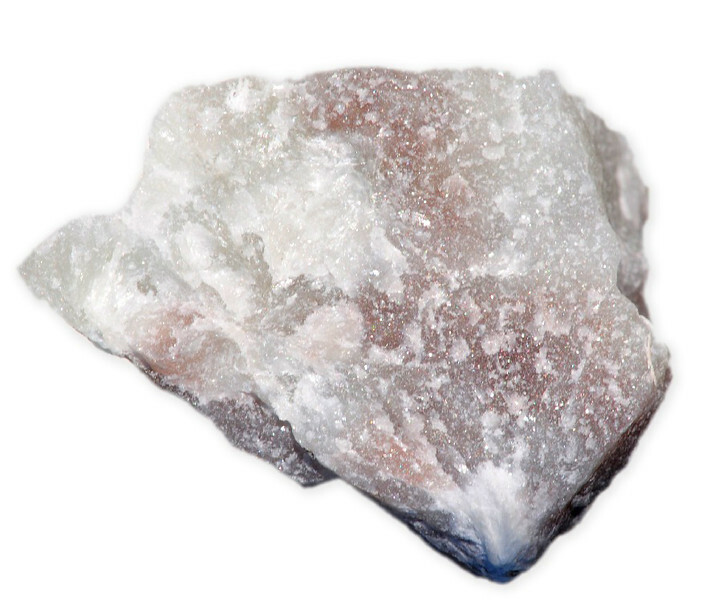 It has been variously attributed to physical disturbance in the crystal structure, to radioactive inclusions, to the presence of hydrocarbons and to traces of rare earth elements. Many specimens regardless of their color will fluoresce under ultraviolet light with a violet glow. It has a vitreous luster; color distribution is often zonal or spotty. 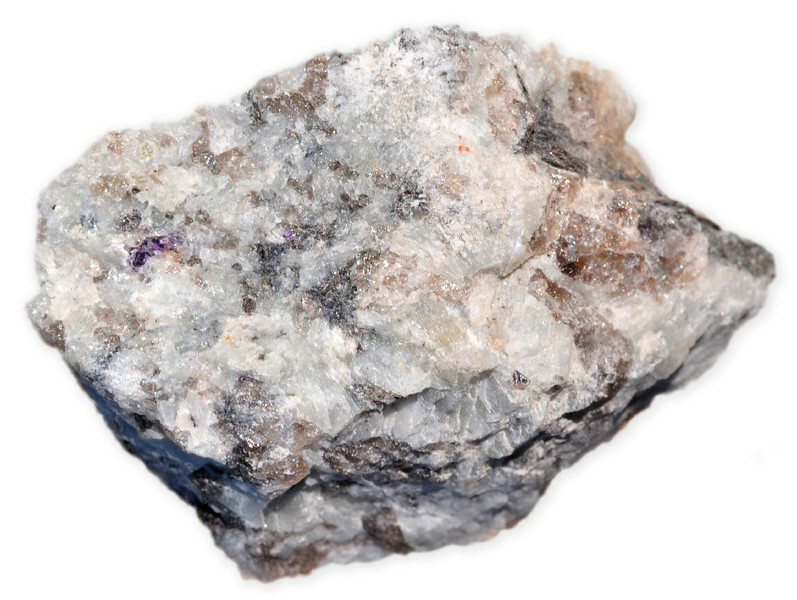 Industrially, as fluorite (Latin- to flow) melts more easily than other minerals it is used as a flux for smelting, and in the production of certain glasses and enamels. Due to its richness of color, fluorite can be confused with many gemstones. Fluorite was used by Ancient Egyptians in statues and to carve scarabs, and the Chinese have used it in carving for more than 300 years. 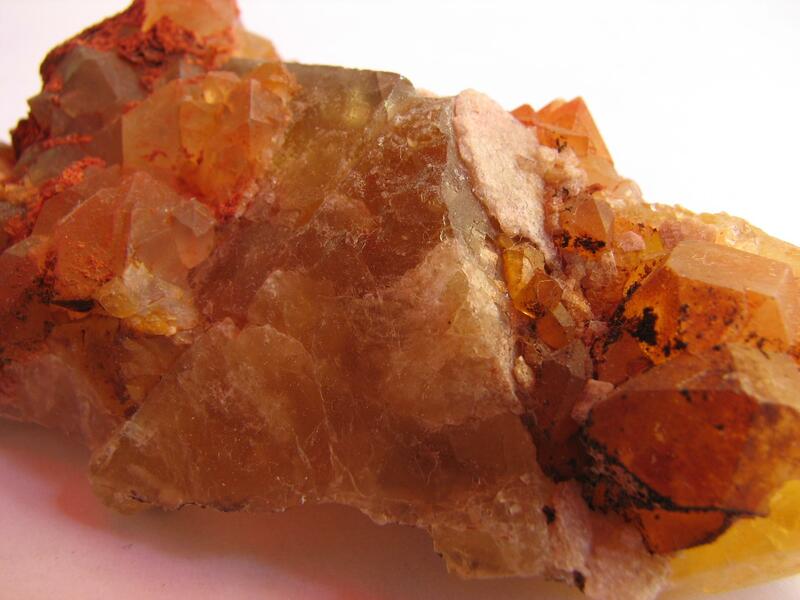 In the 18th century, fluorite was powdered in water to relieve the symptoms associated with kidney disease. Fluorite gets its name from the Latin word fluere meaning to flow, because it melts easily and is used as a flux in smelting. Fluorite gemstone occurs in hydrothermal deposits, in sedimentary deposits or around hot spring. 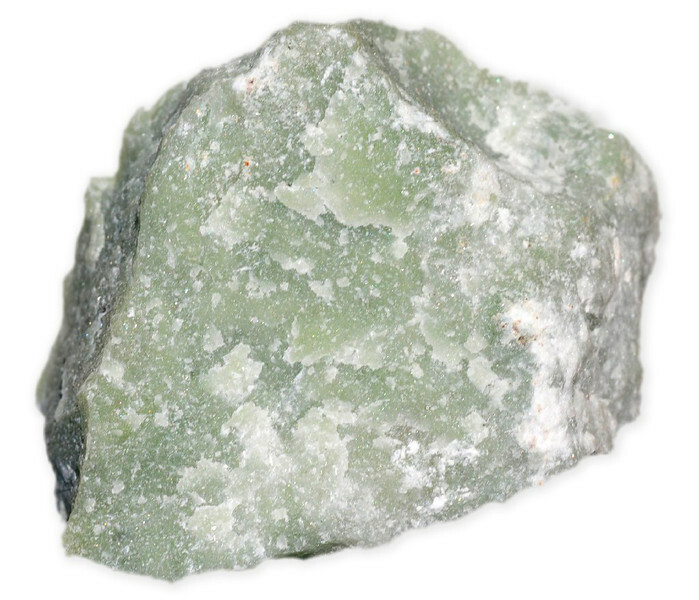 Fluorite is mainly found in Germany, Argentina, Burma, UK, France, Namibia, Austria, Switzerland, and USA (Illinois). A purple and yellow banded variety called Blue John occurs in Derbyshire, England. You can find our interactive map for gemstone of the world Here. Fluorite is a relatively soft and very fragile gemstone, therefore it is not usable in the mainstream jewellery products and has been collector’s gem. Also due to its soft nature fluorite is used as a material for carving decorative objects (It has been used in the past for making vases and dishes). However in recent years it has been widely used for protected jewellery such as pendants or earrings. Moreover fluorite-based beads are very well-known due to fluorite’s wide range of colors. When buying fluorite beads it is vital that you check its quality. Friction against other beads can easily cause chipping and scuffing and dull the polish. Shop for flurite jewellery from our secure, amazon powered store or shop directly from amazon.com. Fluorite gem stone is often heated to bring out its beautiful color. As Fluorite is a very soft gemstone ultrasonic cleaning and commercial chemical cleaners should not be used to clean this gem stone. It is very sensitive to temperature change therefore it should not be exposed to sudden temperature change. 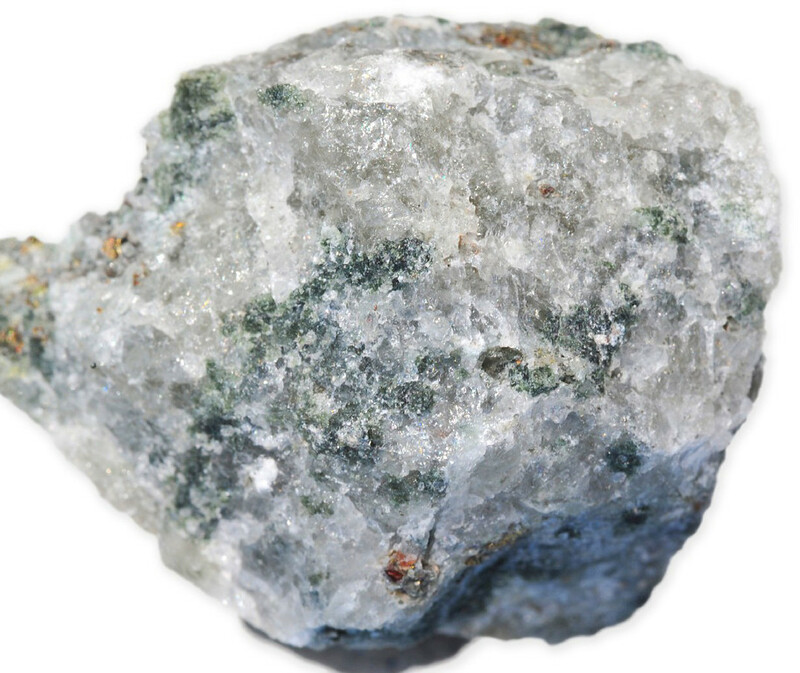 Furthermore fluorite should not come into contact with cosmetics, hairspray, perfume or household chemicals. Fluorite should be stored separately from other gemstones and rows of beads should be wrapped separately to protect them.